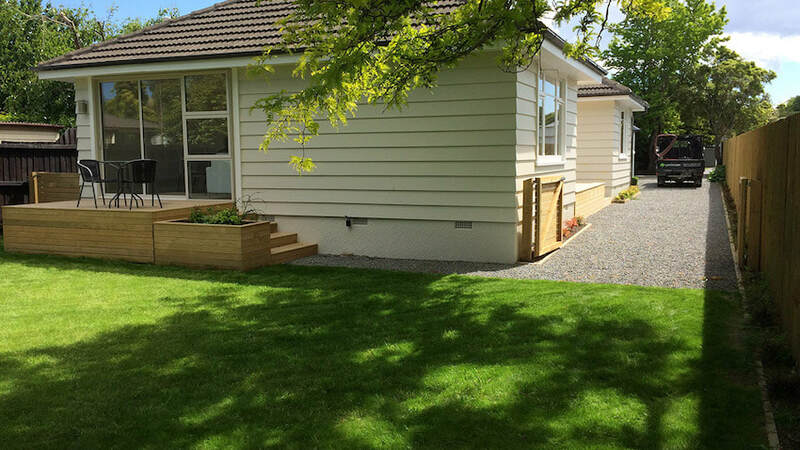 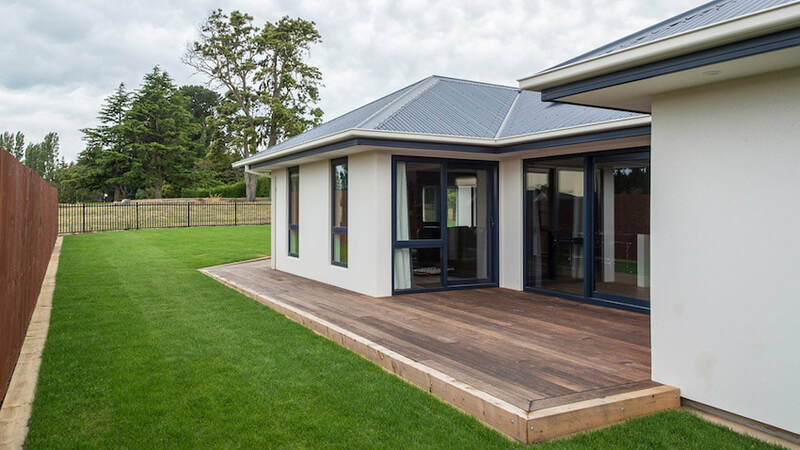 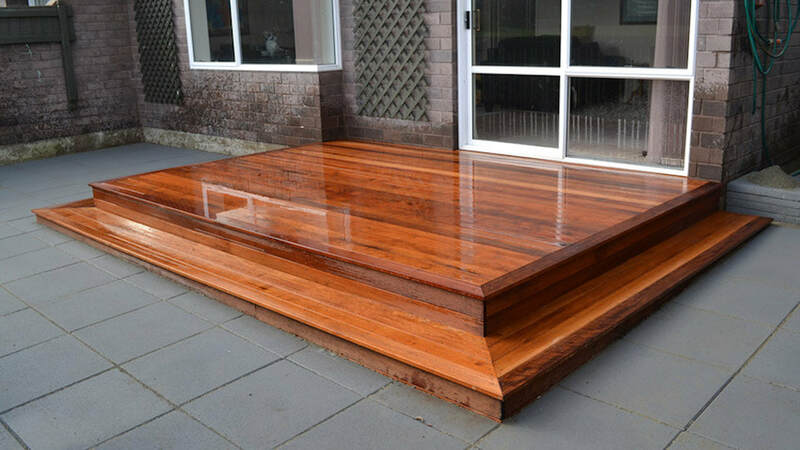 Every Kiwi loves a quintessential deck. 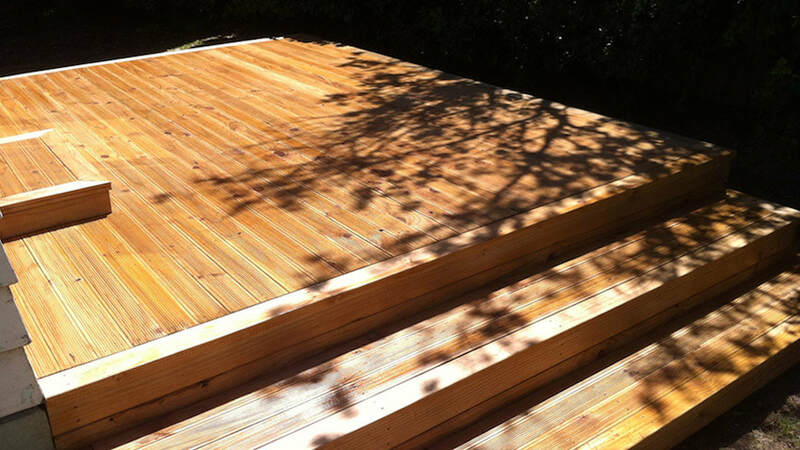 We can construct a simple deck or a more extravagant one depending on your needs and budget. 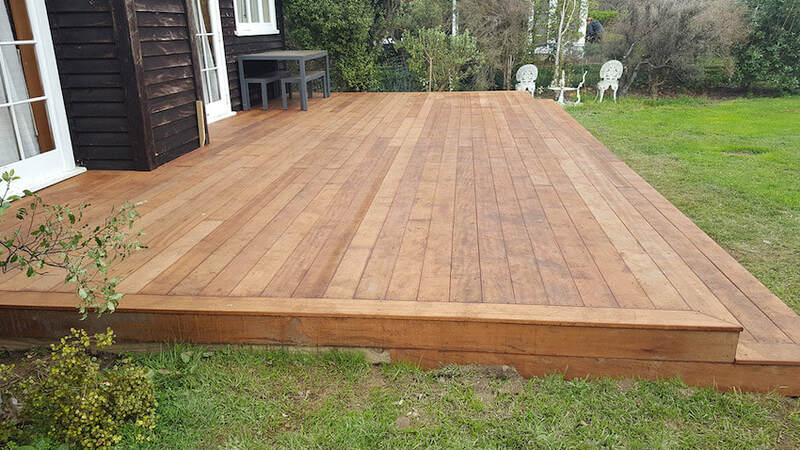 If your current deck is just what you need but looking a bit tired then contact us to arrange for it to be brought back to its former glory.